also the "short" sides of an iPad? Furthermore, is it correct that the orientation of the pencil when attached (to whatever sides support it) does not matter for charging? The Pencil can be attached to the right side of the iPad Pro 11' or 12.9 (3rd gen). Because there's no common left or right side, due to the lack of a Home button, either side will work. The Pencil will magnetically attach to the center-right side of either long edge. 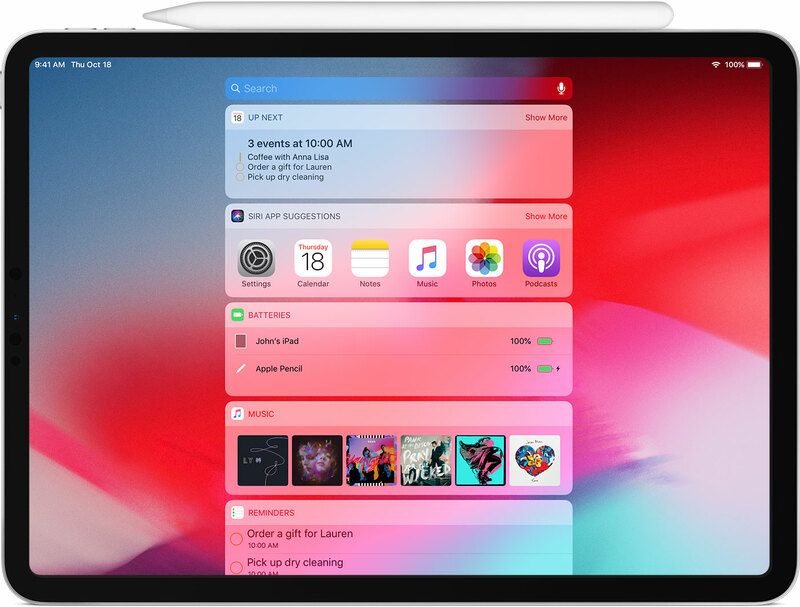 It will only attach to the iPad so that it lays alongside the iPad directly, not with part of it sticking past the iPad Pro edge (as in the picture, below). *Update: Updated, based on comments, to indicate that Pencil charging is on the right-side only. On my 12.9" iPad Pro, it is one side only. It is on the right side of the iPad Pro when the USB-C port is facing down. Not the answer you're looking for? Browse other questions tagged ipad apple-pencil .